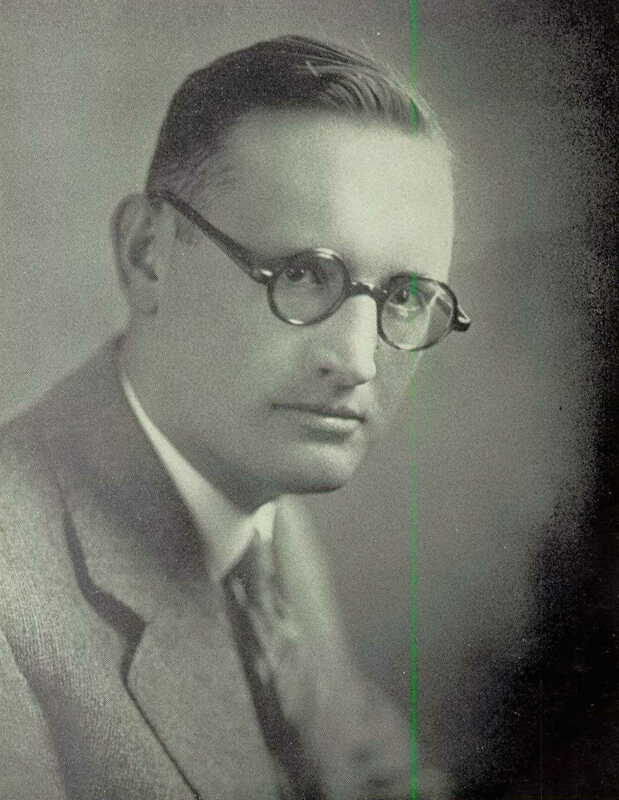 Elmer Stephens Mapes was born in New York on 24 Aug 1898. He was the third of four children born to James and Myrtle (Myrtie) E Mapes. The 1910 Census indicates the Mapes family still in Burns, but now on Mill Street. Elmer is attending school. The 1910 Census indicates that his mother had four children, all of whom were alive. [iii]This conflicts with the 1900 census, which indicated that one child of Myrtie, had died. 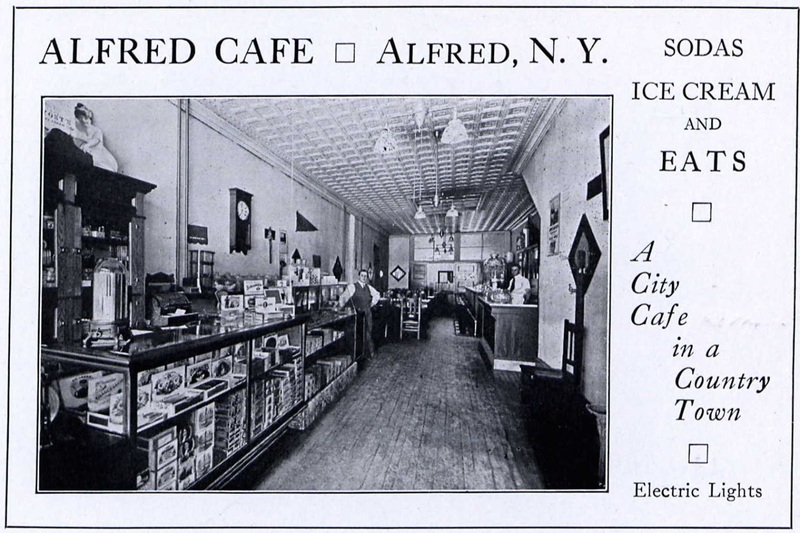 The Alfred Cafe – A sure Alfred College hangout. Note: They have electric lights! In 1918, Elmer headed off to attend Alfred College, sixteen miles away, in Alfred, New York. Elmer enlisted in the Army and served two months in the Alfred training company[v][vi]. He was a member of many groups. Photo: Hope Street, abt 10 blocks from Mapes home. About 1946, Mr. Mapes took a position as the superintendent of schools in Weymouth, Massachusetts. The school dedicated their yearbook to him that year. [i] 1900 U.S. Census, Ancestry.com , Year: 1900; Census Place: Burns, Allegany, New York; Roll: T623_1008; Page: 12A; Enumeration District: 11; FHL microfilm: 1241008. [ii] New York, State Census, 1905, “New York, State Census, 1905,” index and images, FamilySearch (https://familysearch.org/pal:/MM9.1.1/MVBC-W4F : accessed 28 Aug 2012), Elmer Mapes, Burns, Canaseraga Village, E.D. 01, Allegany, New York. [iii] 1910 United States Federal Census, Ancestry.com , Year: 1910; Census Place: Burns, Allegany, New York; Roll: T624_923; Page: 5A; Enumeration District: 0018; Image: 916; FHL microfilm: 1374936. [iv] New York, State Census, 1915, Ancestry.com . 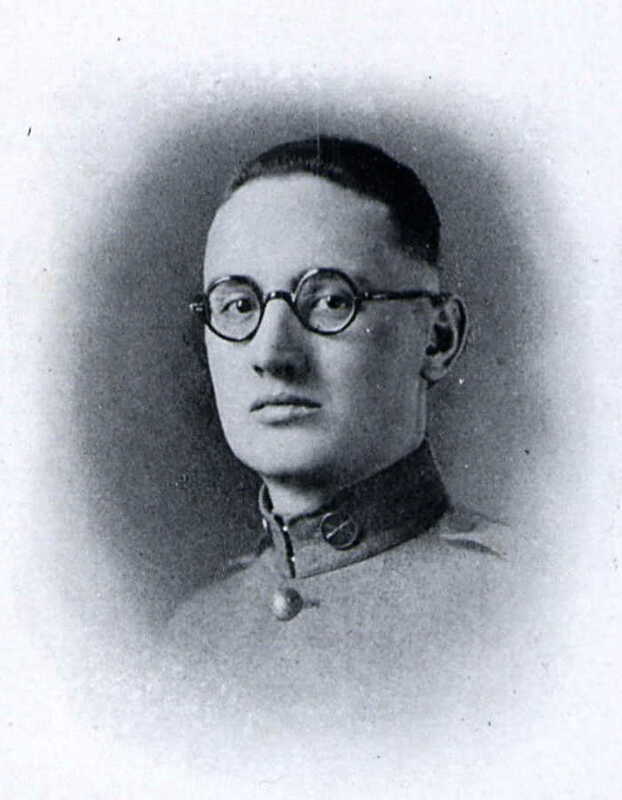 [v] New York, Abstracts of World War I Military Service, 1917-1919, Ancestry.com , Elmer S Mapes. [vi] U.S., Department of Veterans Affairs BIRLS Death File, 1850-2010, Ancestry.com , Elmer Mapes. [vii] 1920 United States Federal Census, Ancestry.com , Year: 1920; Census Place: Burns, Allegany, New York; Roll: T625_1084; Page: 4A; Enumeration District: 19; Image: 864. [viii] U.S., School Yearbooks, 1880-2012, Ancestry.com , Alfred University – 1920 – Kanakadea, Page 74. [ix] 1930 United States Federal Census, Ancestry.com , 1930; Census Place: Bristol, Bristol, Rhode Island; Roll: 2168; Page: 17A; Enumeration District: 4; Image: 144.0; FHL microfilm: 2341902. [x] 1933-11-17 – Newport Mercury – Page 6 – ]Governor Names Unemployed Teachers’ Fund Group (Elmer Mapes)., Newport Mercury , Newport, Rhode Island (newspapers.com). [xi] 1935-09-27 – Page 5 – Rotarians Swarm to District Convention (E.S. Mapes)., Newport Mercury , Newport, Rhode Island (newspapers.com). [xii] Rhode Island, State Census, 1935, Family Search, Elmer S Mapes, Bristol, Rhode Island, United States; State Archives, Providence; FHL microfilm 1,753,866. (Accessed 1 September 2015),. https://familysearch.org/ark:/61903/1:1:MPRS-K6W. [xiii] Richard V. Simpson, “The Great Hurricane and Tidal Wave of 1938: Scenes of the Disaster in Rhode Islandâ€™s East Bay”. Roger Williams University. (Year 2012); online archives, Roger Williams University (http://docs.rwu.edu/), Chapter 1, The Tidal Surge and its Aftermath as Reported by The Scribe | Paragraph: Schools May Open. http://docs.rwu.edu/cgi/viewcontent.cgi?article=1000&context=hurricane_1938. [xiv] U.S. City Directories, 1821-1989 (Beta), Ancestry.com . [xv] 1958-04-23 – Page 12 – Malden Man to Head School Superintendents. ., The North Adams Transcript , North Adams, Massachusetts (Newspapers.com). [xvi] 1963-01-30 – Fitchburg Sentinel · Page 15 – State P-TA Conference Attended (Elmer S Mapes)., Fitchburg Sentinel , Fitchburg, Massachusetts (newspapers.com). [xvii] 1965-04-16 – Bennington Banner – Page 2 – Racial Imbalance Report Draws Fire, High Praise (Elmer SMapes)., Bennington Banner, Bennington, Vermont (newspapers.com ).